wimZr came to Three29 with an idea. We turned it into a reality. 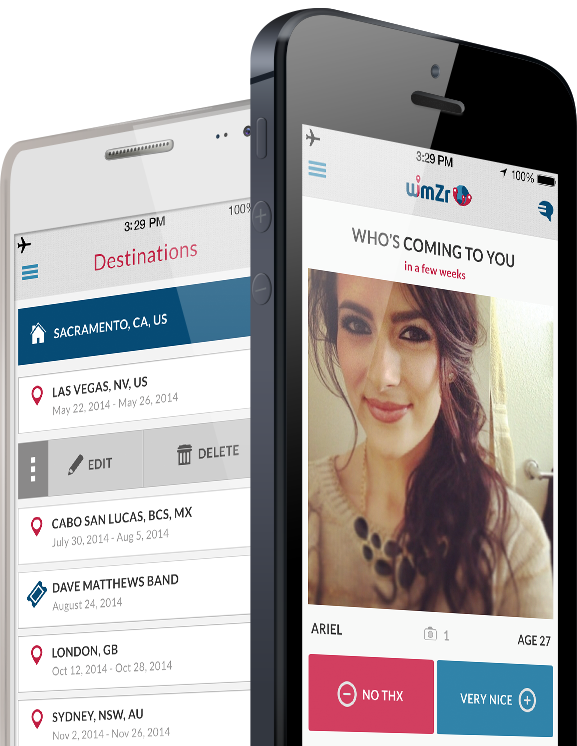 The wimZr mobile app is so simple in concept that you can’t help but love it. wimZr wanted to connect locals and travelers prior to arrival, end of story. It’s kind of like Tindr, but for travel. 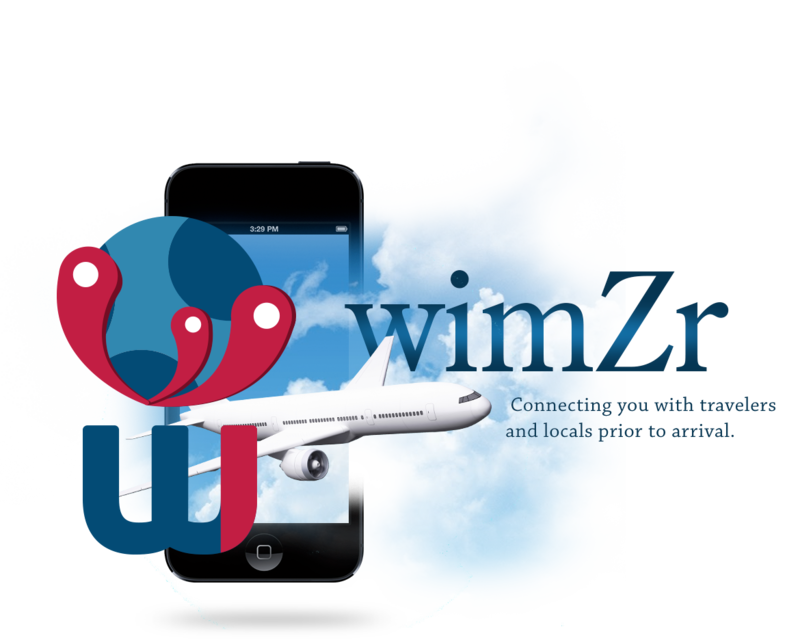 The genius of wimZr is that users are able to make their connection, de-board a plane, and already have new people to meet and connect with. To build the wimZr brand we started with their primary industry; travel. 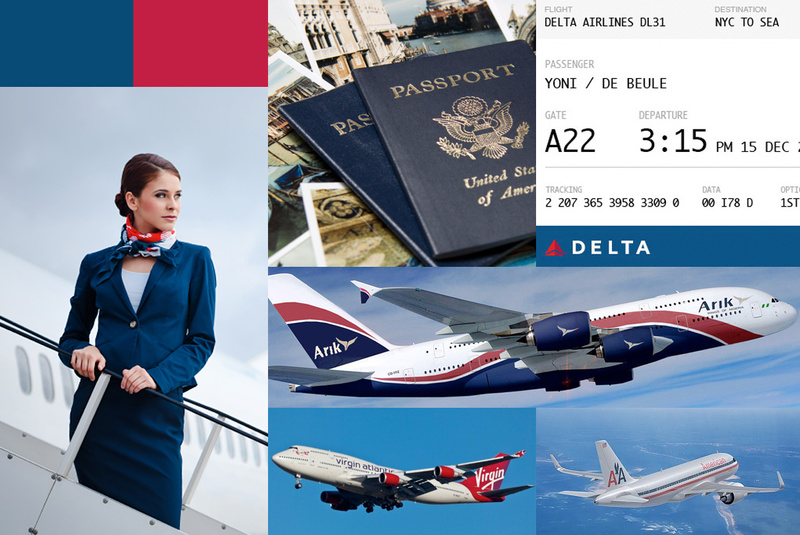 In looking at travel and airline companies one thing became very clear, that the industry had adopted a red and blue color palette. We decided to leverage that and build on a classic pallet to create a new app designed to be gender-neutral. Building a globe trotting identity. Users are travelling the globe, hopping from “pin” to “pin” and connecting on the way. What better visual to engage the user than with stylized map pins and the Earth? We explored a variety of options and ultimately ended on the logo featured below. While simple in concept, it was exceptionally important that all the features of the wimZr app be outlined before design or development began. A complex set of wireframes were developed that outline each screen, feature, and path a user can take while using wimZr. We knew one thing for sure: wimZr had to be fun. 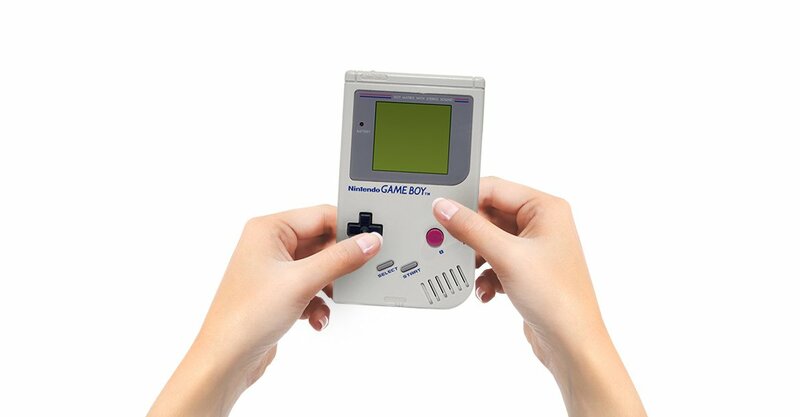 Our designers took note that the hand movements of users in competing applications were similar to people playing a gameboy. Yes, a gameboy. Thus the inspiration for wimZr’s UI/UX was born. With our new brand, wireframes, travel and gameboy inspiration it was time to dive into design. The wimZr app came quickly and easily and was well received by the wimZr team. Each screen was painstakingly reviewed and tweaked to a final version, ready for code! Create a Destination and a Connection! Once a connection is made, the user receives an in-app notification or push-notification indicating a match! Voila, chat can be initiated right from the connection notification. This is where a meet-up location can be decided upon, and real connections can be made. Click on any saved trip to browse potential connections for that location. Deciding who you want to meet in New York vs. LA is easier than choosing sandals or sneakers! It’s also just as easy to spread the word about wimZr to friends and/or family via Facebook, Twitter, or email right from the app’s navigation. We launched wimZr with a bang. We love our town and we love developing apps for our community. During the course of the wimZr project we became a close knit team. So much so that wimZr invited our President & Founder Kevin Howe to speak at their launch party. They were even gracious enough to let him tease them on stage. A great product and long term client was born from a simple concept that we turned into a reality. wimZr and Three29 coined the term Teamily (Team + Family) during our project. It was a funny way to describe our working relationship but we quickly realized that it wasn't unique to wimZr. The Teamily interaction is how we treat our clients and wimZr was able to help us put it into words. We also found, once again, the power that research plays in all our projects. Lisa didn't just sit down, pop open Photoshop, and start designing. She spent days researching other dating apps, watching staff use other dating apps, and understanding the psychology behind successful apps before digging into the wireframes or design. wimZr is fun to use and easy to understand because of the time put into researching the vertical. Research first reduces mistakes and it makes for better products. WimZr is a great example of that. The value in what wimZr wanted (and still wants) is an extremely clear vision. The app is designed to connect travelers. It's really that simple. In version 2 we're connecting travelers at destinations and events; but still, connecting travelers. With such a simple goal in mind it was easy to help wimZr cut through the clutter towards a simple, clean, and easy to use app that does exactly what it set out to do. I like to think that Three29's biggest role in wimZr wasn't in the design & development. It's in the name. When wimZr walked in our door the app wasn't called wimZr. It was tentatively called Connect Travelers or something similar. The name wimZr came weeks later after a conversation in which we advised Connect Travelers that they needed a new name. I'm not saying we're Justin Timberlake from The Social Network...but I'm also not saying we're not.